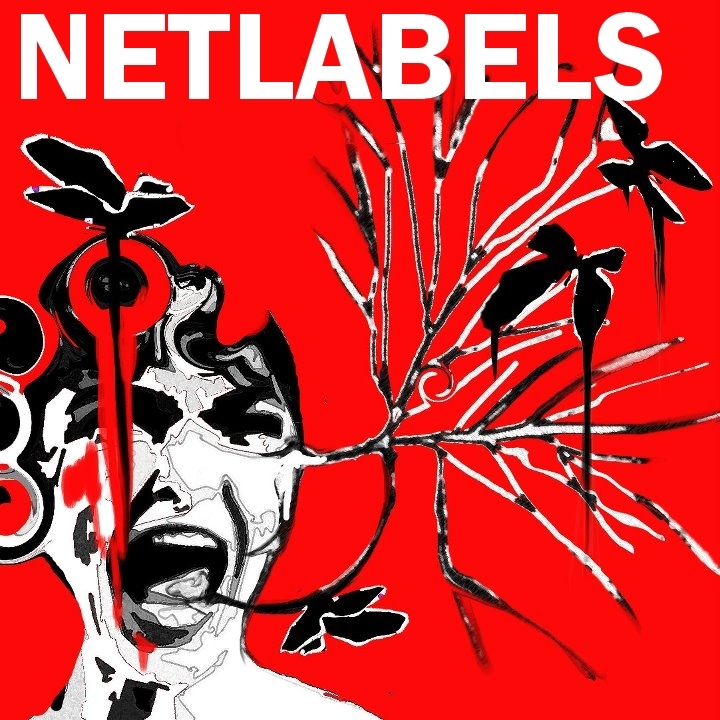 I would like to add my netlabel on your site and keep you updated with our releases. Our first release will be in June. Can you please contact me?